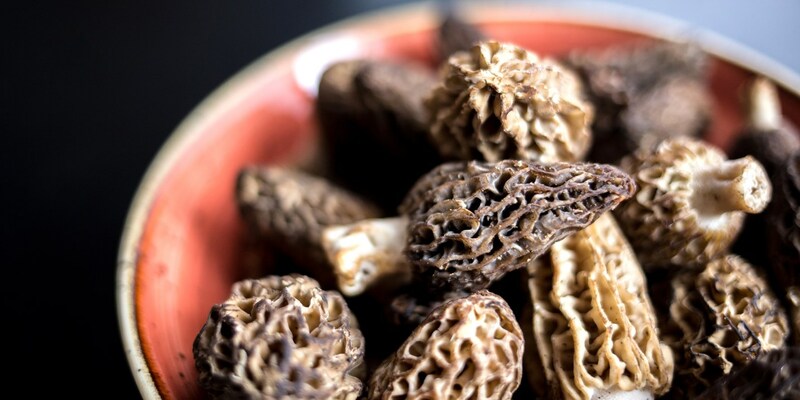 Considered by many to be the king of mushrooms, morels are one of the greatest luxuries of the foodie calendar. Check out our handy hints and tips to getting the most out of this meaty mushroom. What do you want to learn? 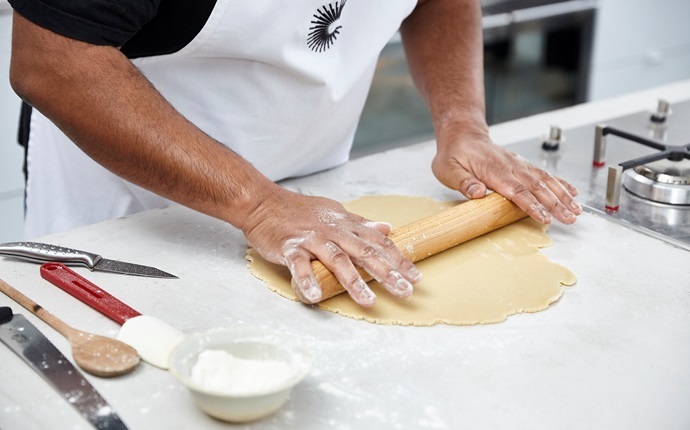 From sharpening a knife to perfecting a soufflé, our easy-to-follow, expert guides will show you how. 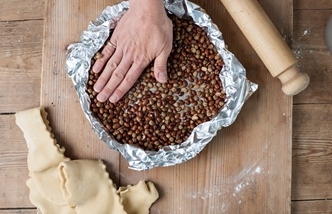 A good tart is a real skill – making good pastry takes practice, but then there's lining the tart tin, blind-baking and cooking your filling. It might seem daunting, but tart making is incredibly satisfying. 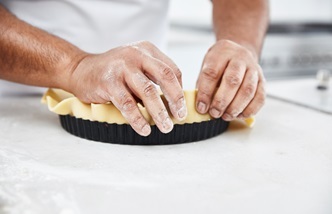 Take a look at our guides for tips and tricks on perfecting your pastry. 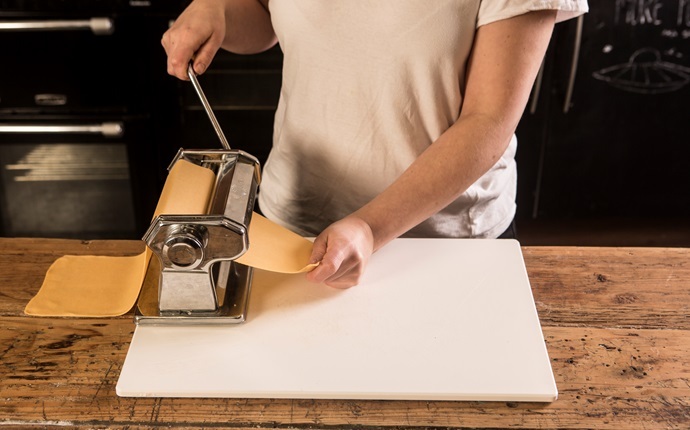 Making fresh pasta has been regarded as the preserve of authentic restaurants, Italian nonnas and die-hard foodies, but it's really not that hard – all you need is a pasta machine and a couple of hours to spare. 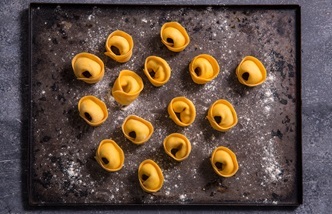 Check out our guide for first-time pasta-makers, then get stuck into some shaping. Step aside mashed potato – pomme purée is silkier, creamier, tastier and elevates spuds to a whole other level. Here's how to make it.